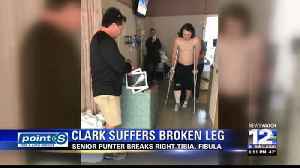 You might think that spring break makes for a slow news week, but that wasn't the case for us here at the Business Journal yesterday. 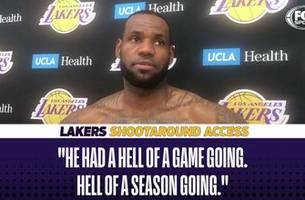 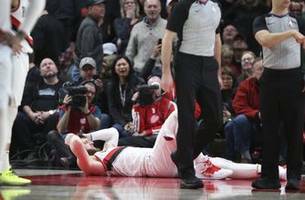 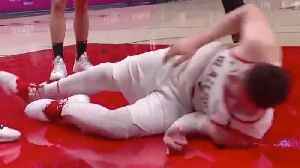 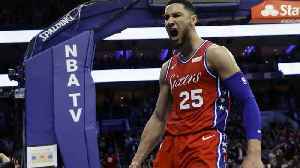 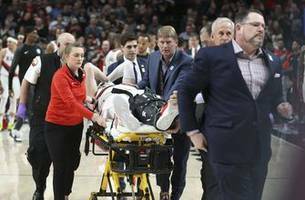 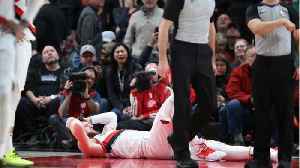 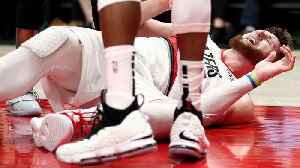 We had departing executives,Supreme Court lawsuits and a..
Jusuf Nurkic suffered an horrific leg injury during the Portland Trail Blazers 148-144 win against the Brooklyn Nets. 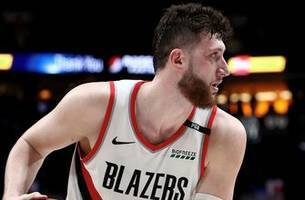 Skip Bayless explains what this means for Damian Lillard and the Blazers moving..